On October 10, dismissing a batch of pleas moved by the flower venders, the single judge set a 48-hour ultimatum for the flower shops in Flower Bazaar near Broadway to shut permanently. 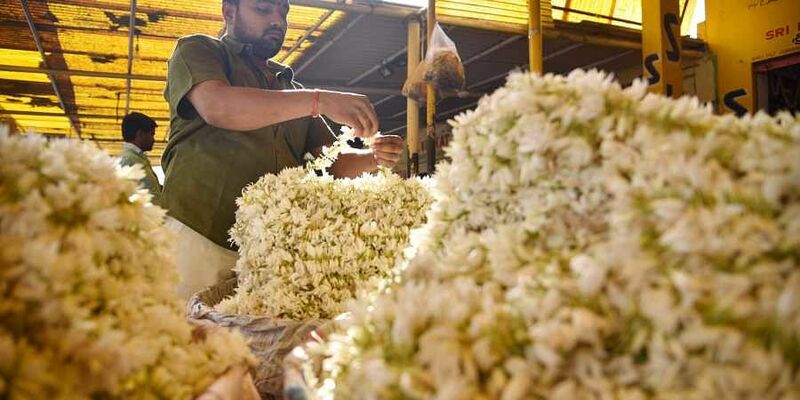 CHENNAI: An ultimatum from a single judge of the High Court to lock and seal flower shops in Badrian Street on October 10 has been overruled by a division bench that has ordered de-sealing of the shops, giving a relief to 100 flower vendors. The Division Bench comprising Justice KK Sasidharan and Justice R Subramanian, before which a batch of appeals against the order of single judge SM Subramaniam came up for hearing, directed Additional Advocate General PH Aravind Pandiyan to de-seal all shops by 5.30 pm on Friday and if not, it would allow the appellants themselves to reopen them.